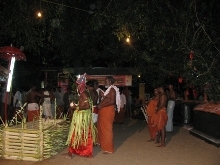 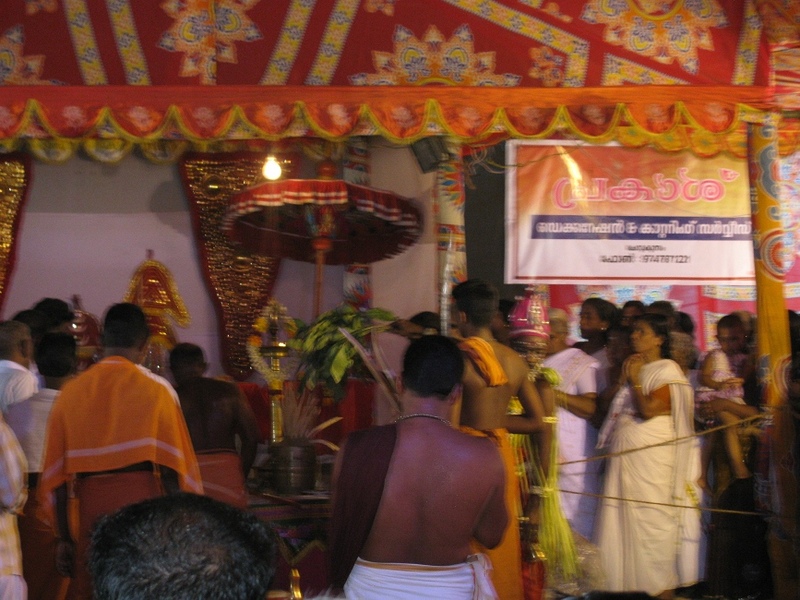 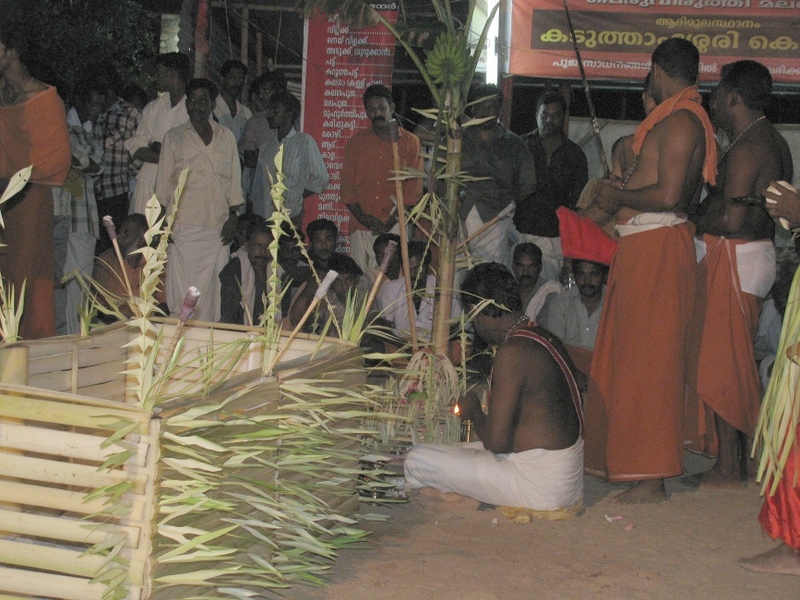 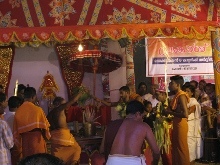 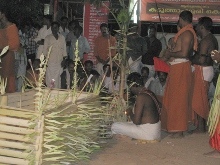 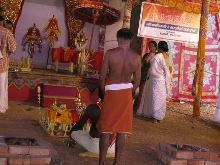 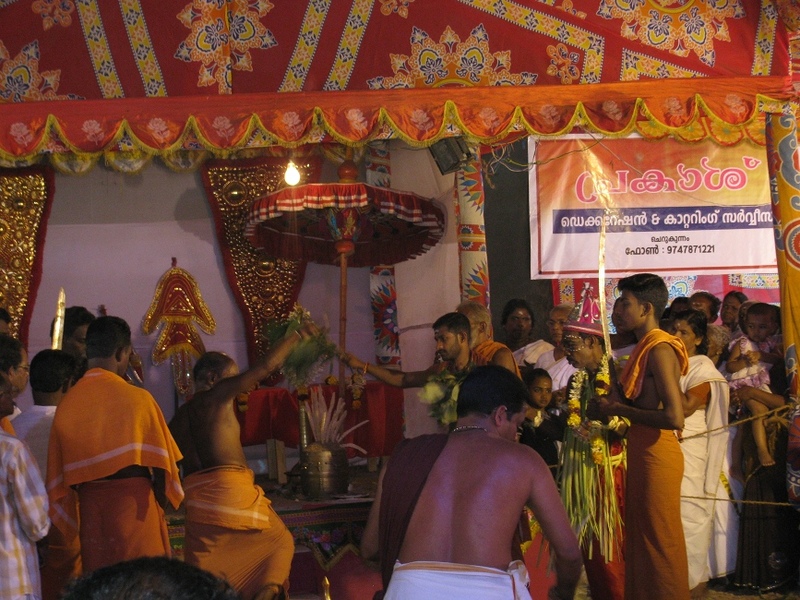 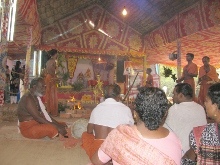 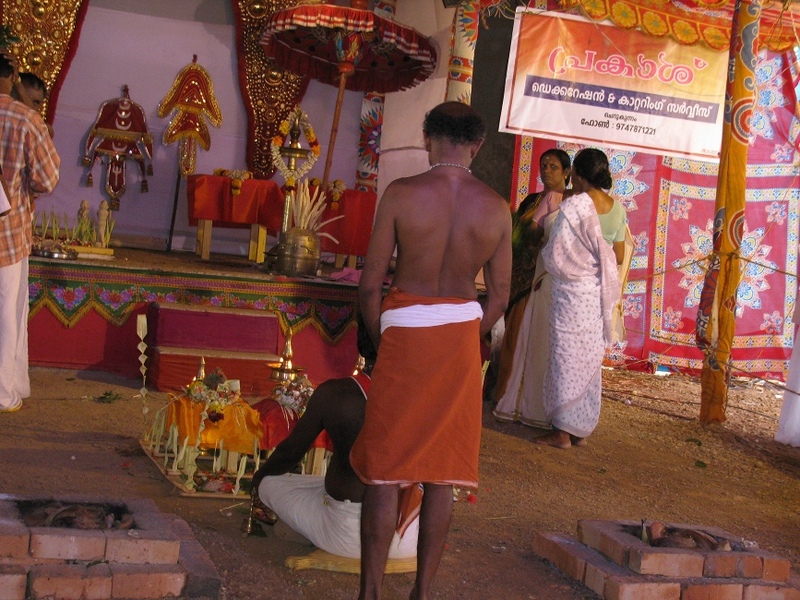 9.30 am Installation of deities The deities are installed in the Panappantal and Tantri offered worship as in day 1. 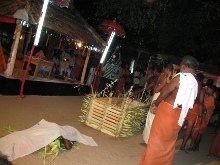 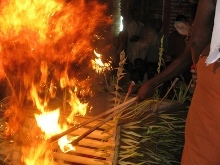 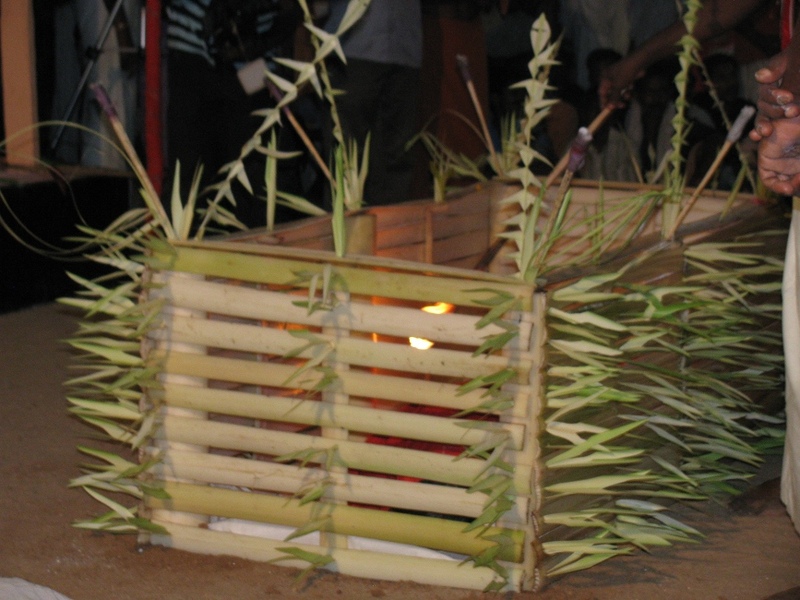 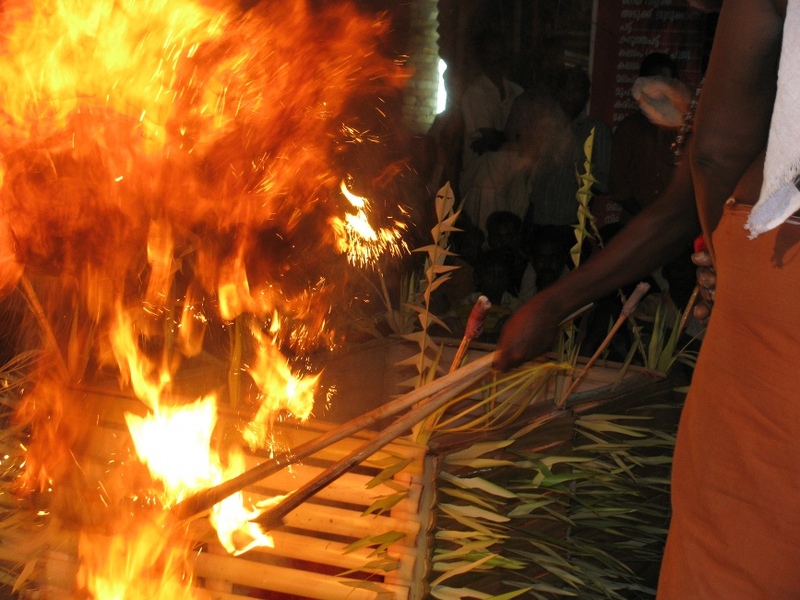 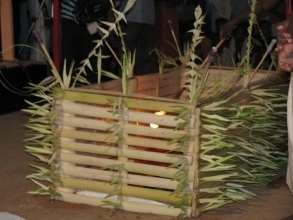 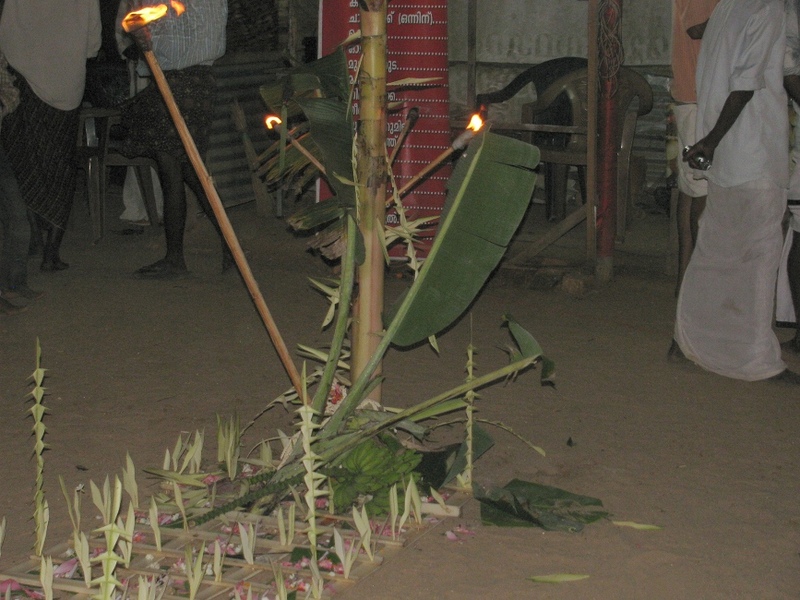 12 midnight To 1.30 am Maruku Bali This sacrifice is performed to remove the ill effects created by Yaksha, Kinnara and Gandharva and others who travel in the sky. 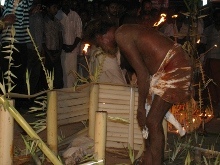 Those who do not have children and those whose have natural abortion can also participate in this sacrifice. 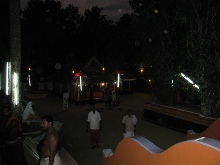 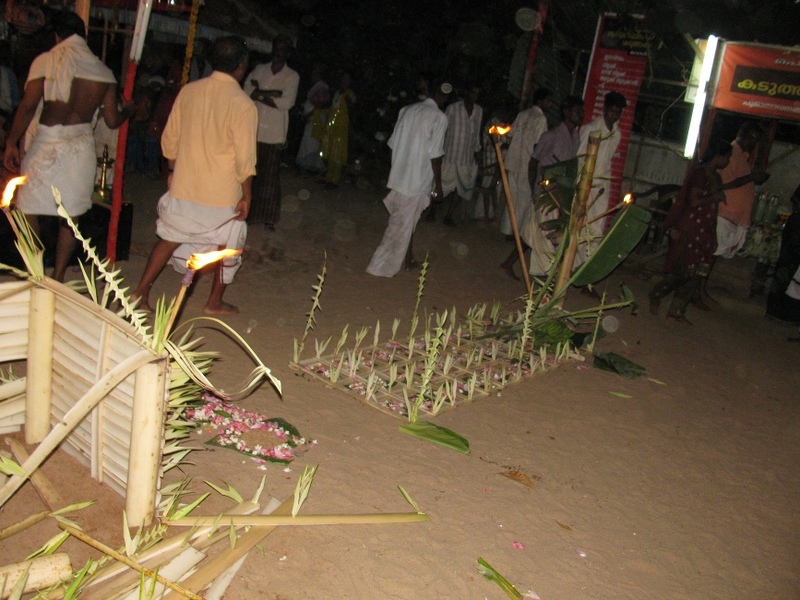 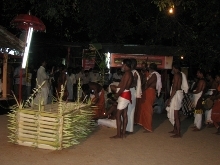 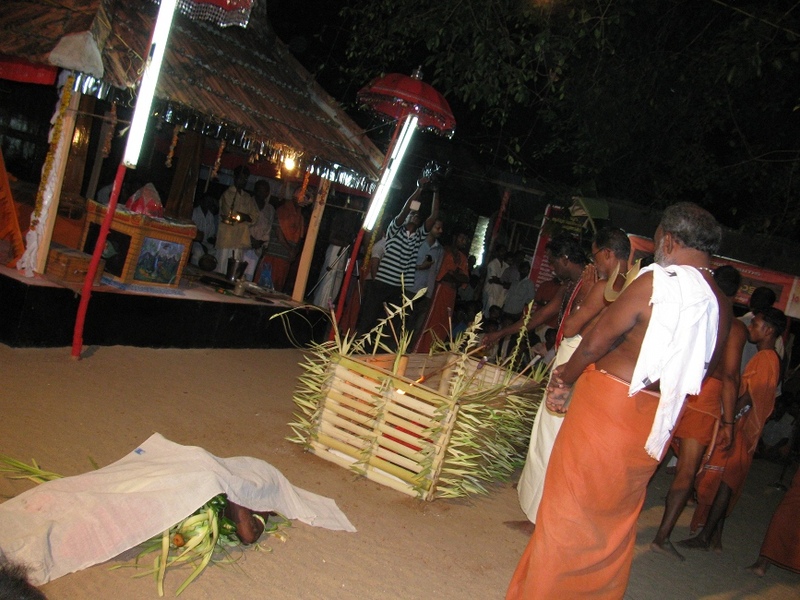 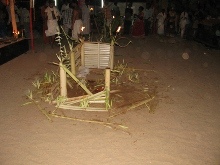 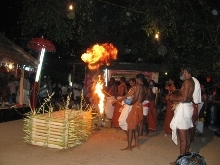 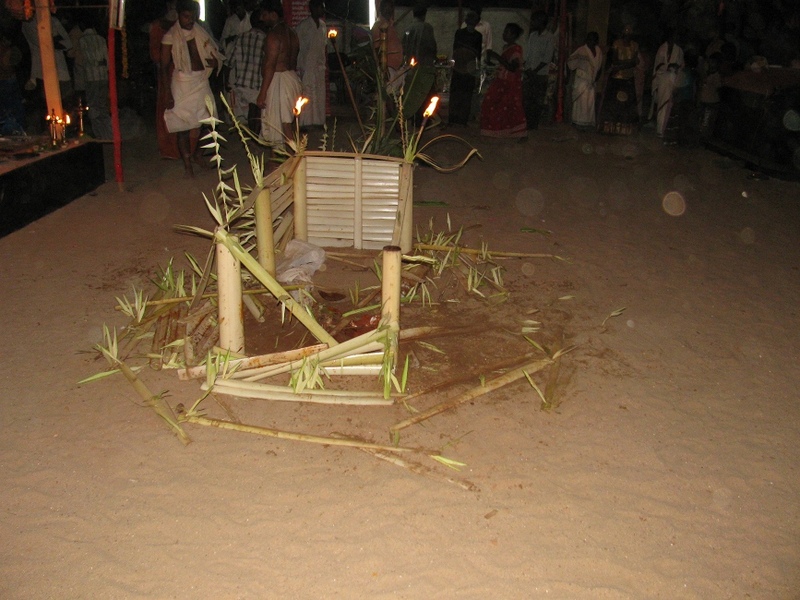 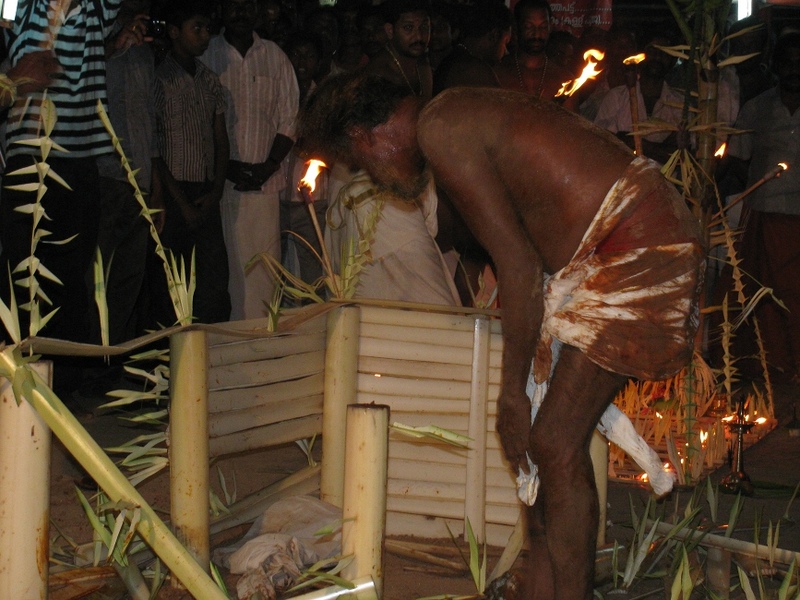 2 am Leading the deities back to their places Appoppan and other deities are ritually taken back to their places. 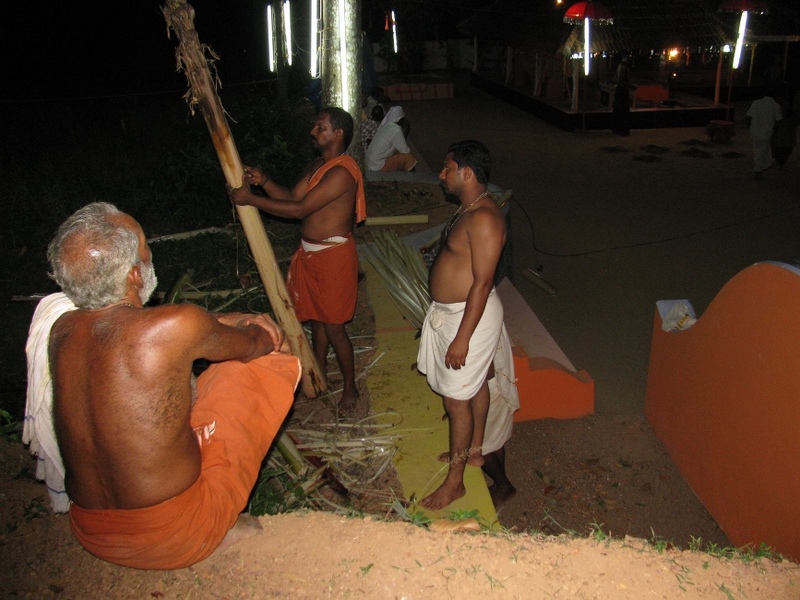 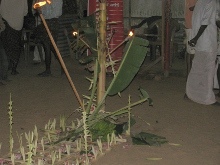 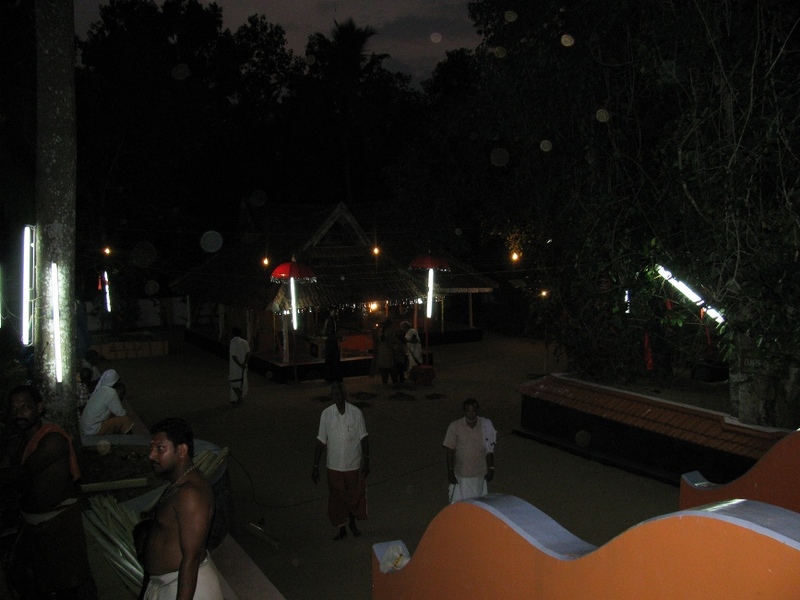 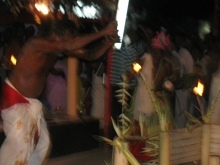 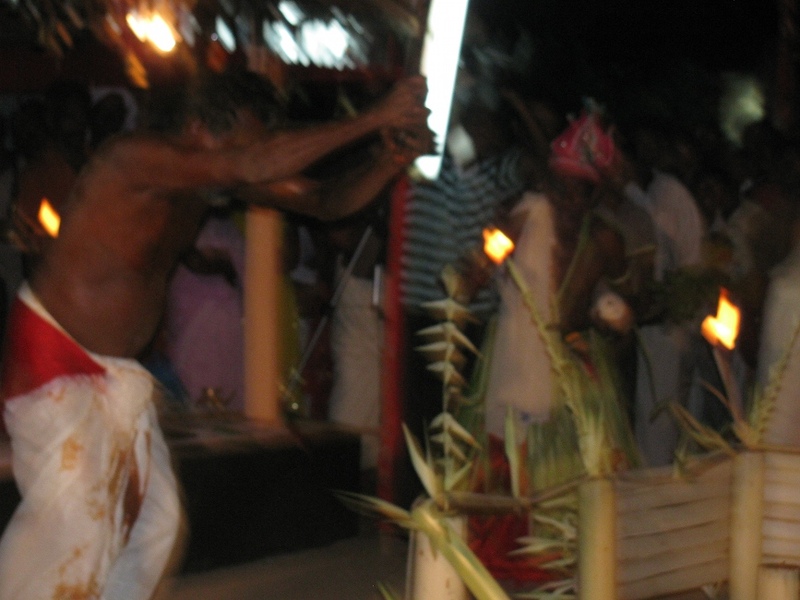 The Urali takes the staff and others the swords and the spear and puts them back in their places.